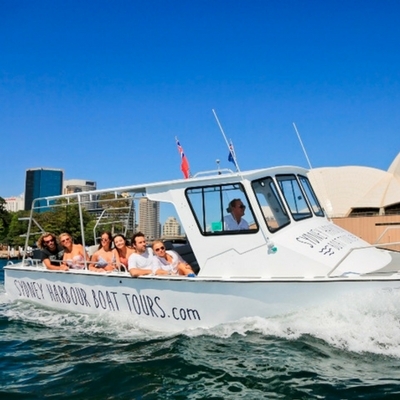 A unique harbor experience for romantics, foodies or families. 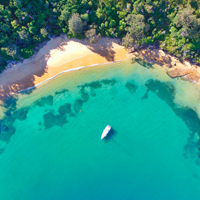 Cruise past the classic Sydney landmarks, tour Sydney's millionaire waterside suburbs before heading to Sydney Harbour National Park where we'll land the boat on secluded Store Beach (home to NSW's only colony of little penguins). 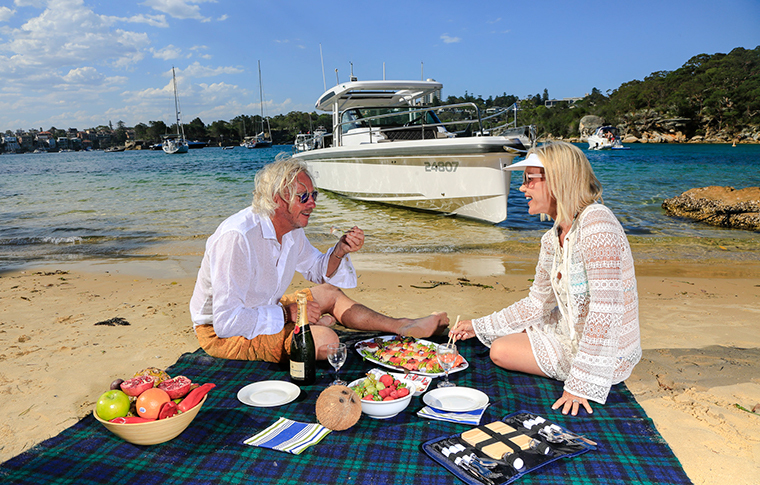 Enjoy a sumptuous seafood picnic lunch prepared freshly at the Sydney Fish Market, before a short nature walk and a cruise into the majestic waterways of Middle Harbour, to soak up the scenery or take a dip.